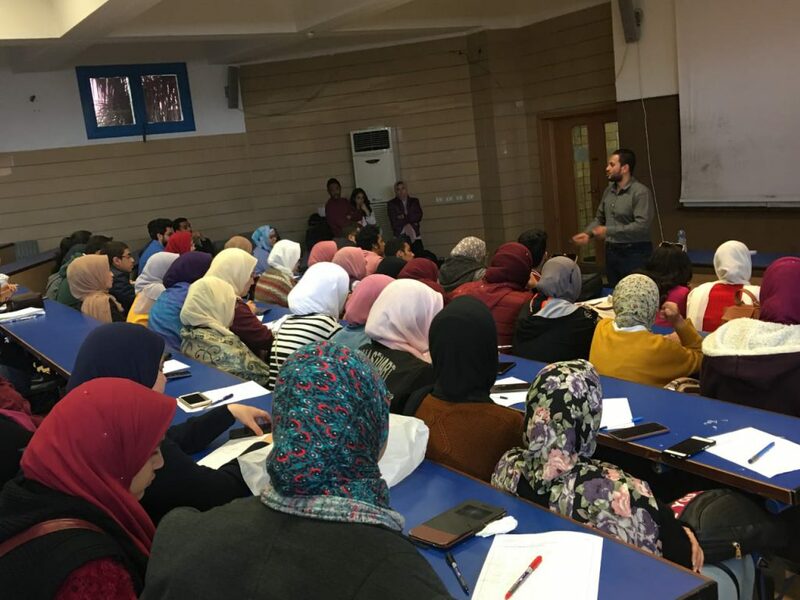 The faculty of Pharmacy and Drug Manufacturing organized a seminar on “Personal Branding” on Tuesday, 19 February 2019. 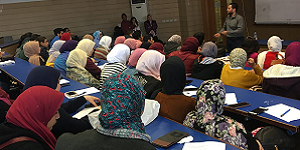 The seminar was given by Dr. Amr Wafiq who holds the position of trainer in the Egyptian Pharmaceutical Students’ Federation. He also received a certificate in training certified by the International Institute of Human Resources. The semianr was held from 12.30 pm to 2.30 pm – room D128 at the Social Sciences and Humanities Building. A number of faculty members, teaching assistants and about 150 students attended the seminar.